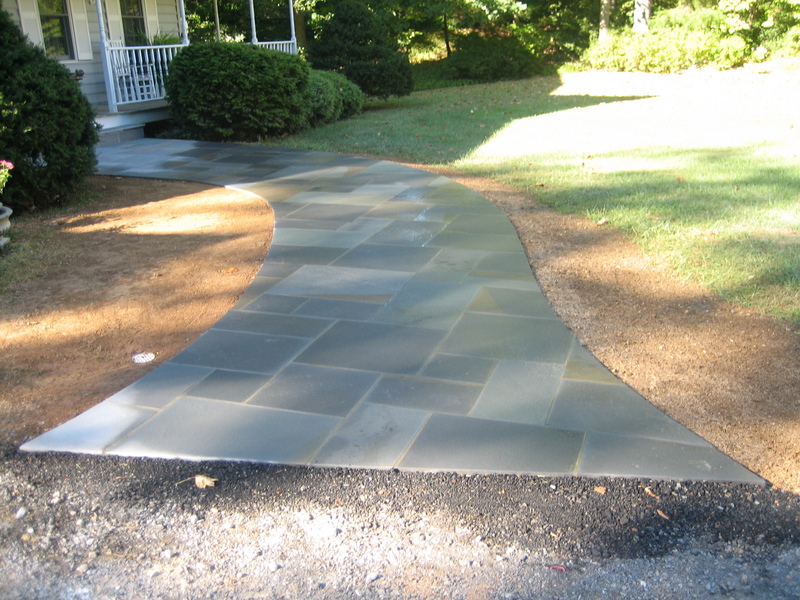 Customer Gallery | Better Lawn Service, Inc.
No project is too big or too small for Better Lawn Service, Inc. We take pride in improving the “curb appeal” of your home. 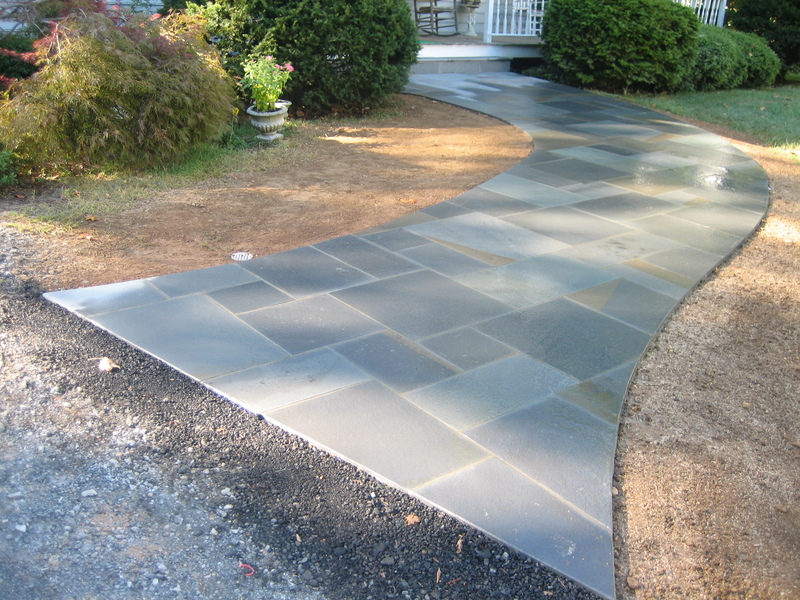 Our Hardscape consultants would be happy to work with you to develop your vision for your lawn improvement project. 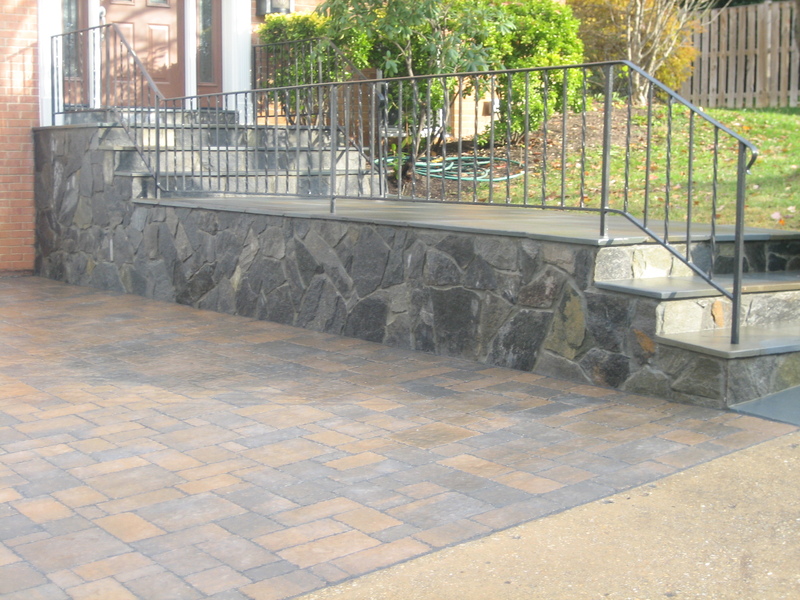 We take pride in partnering with our customers to deliver high quality projects. 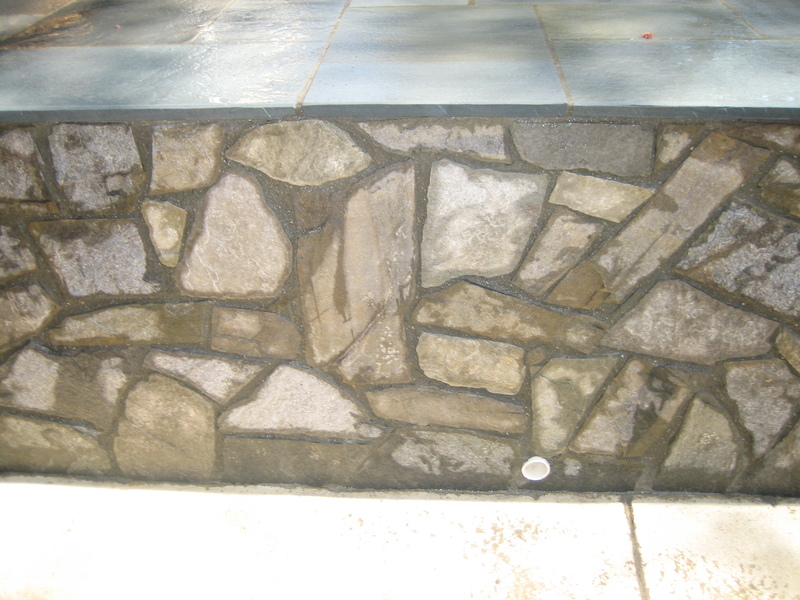 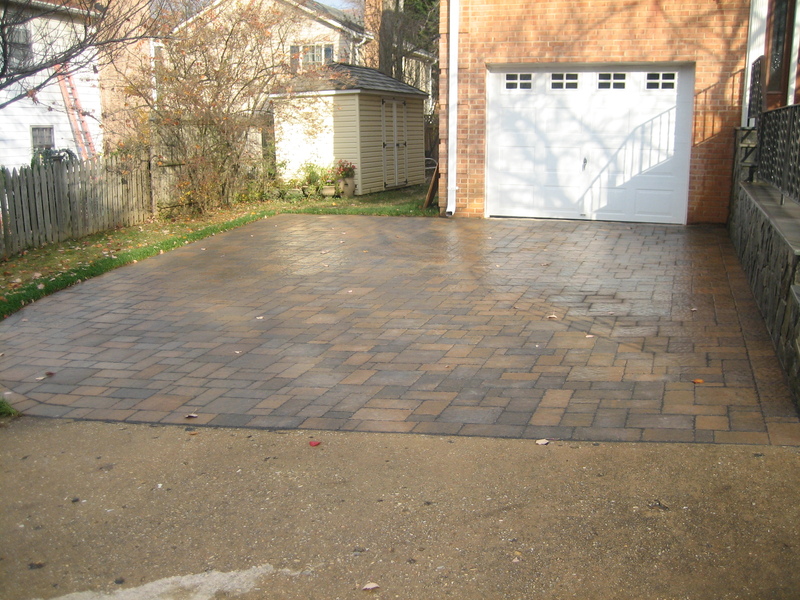 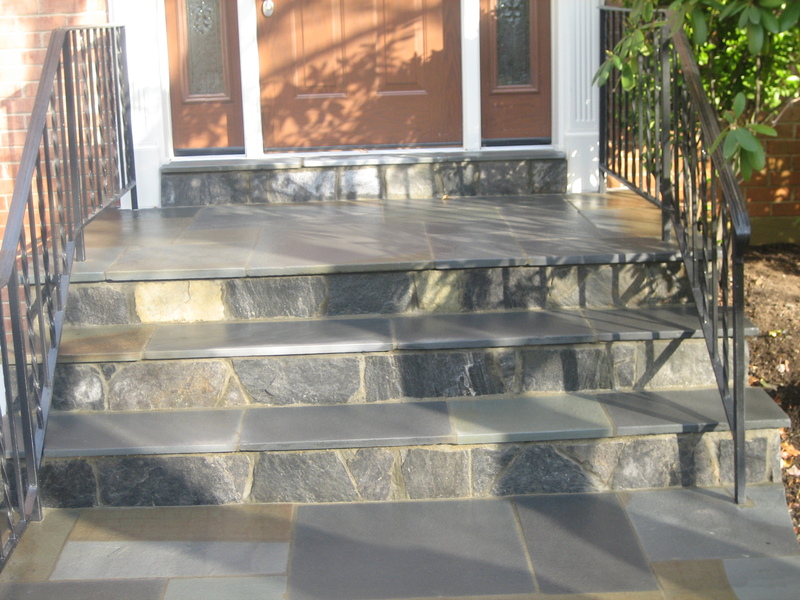 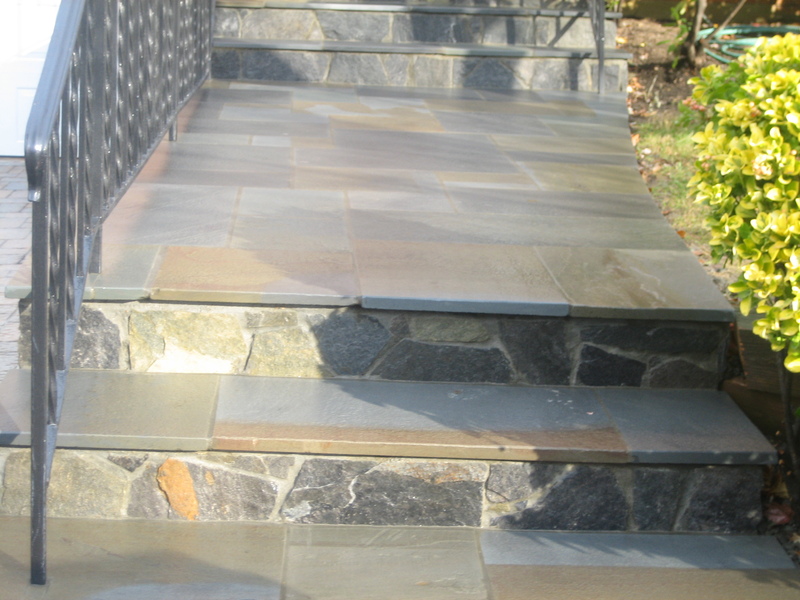 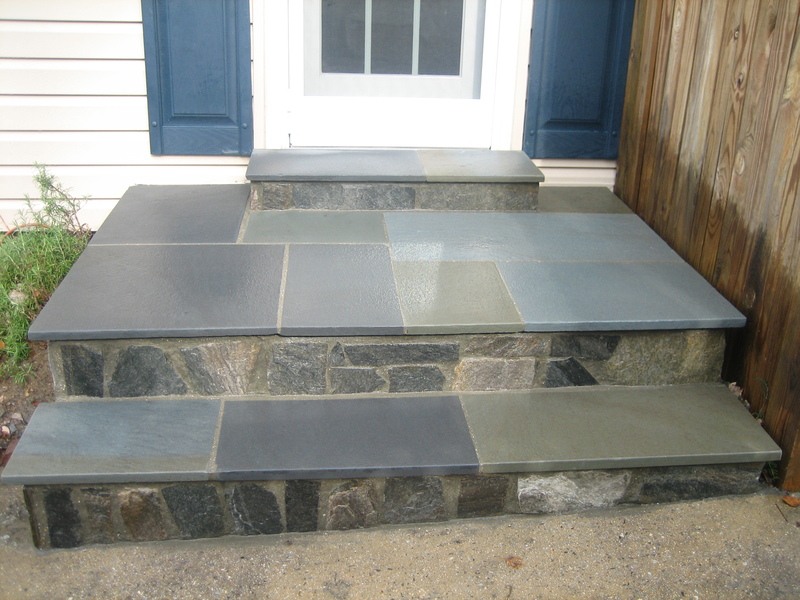 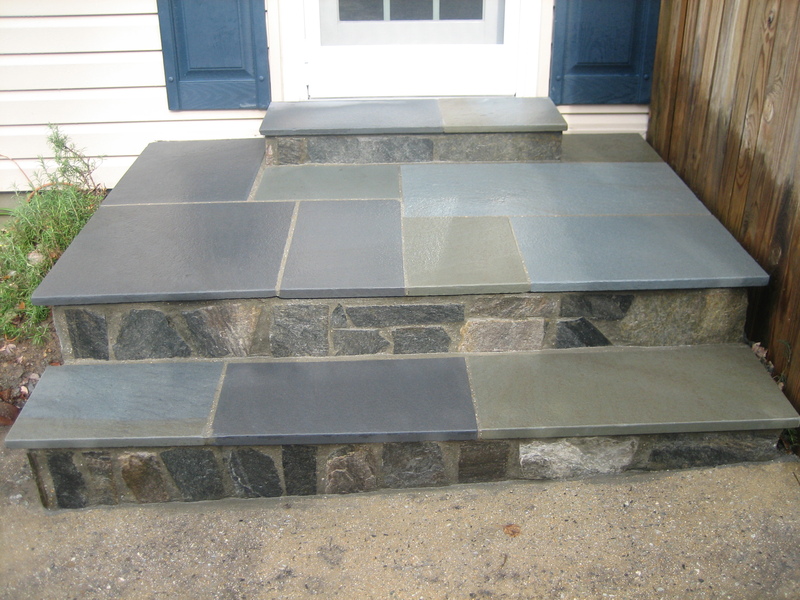 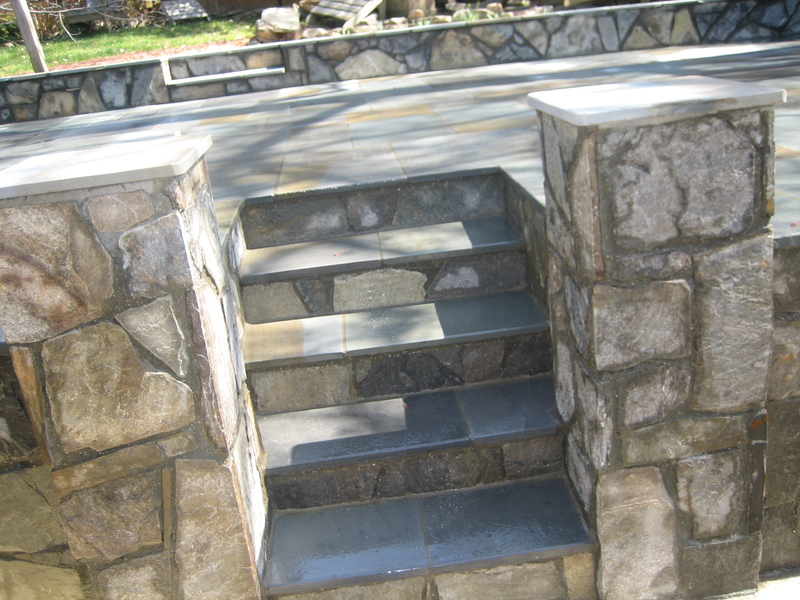 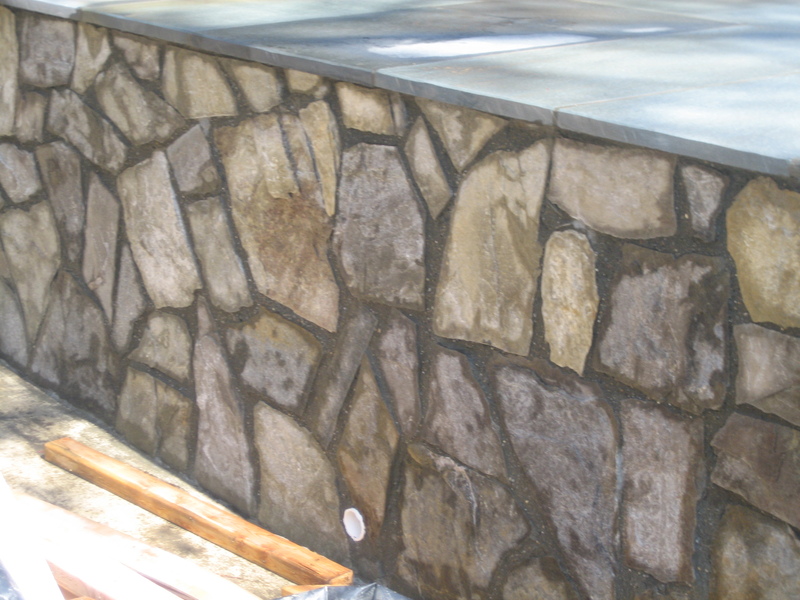 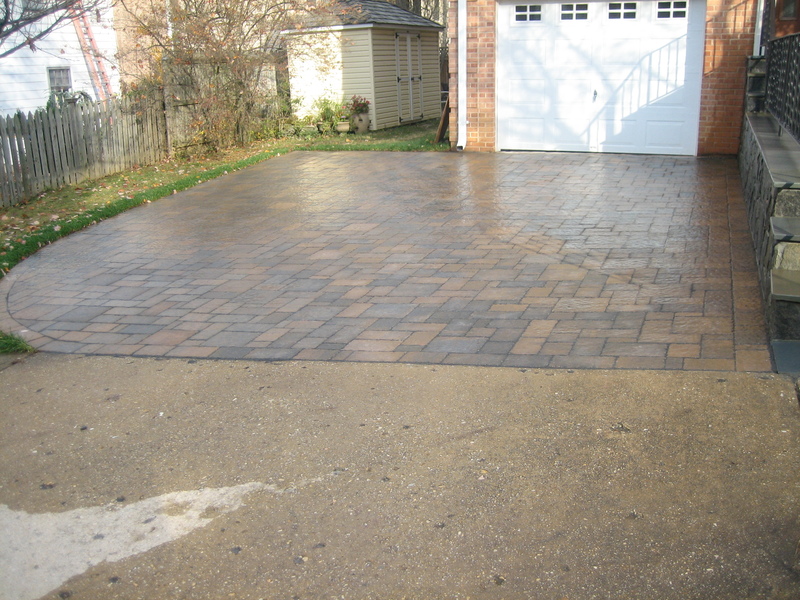 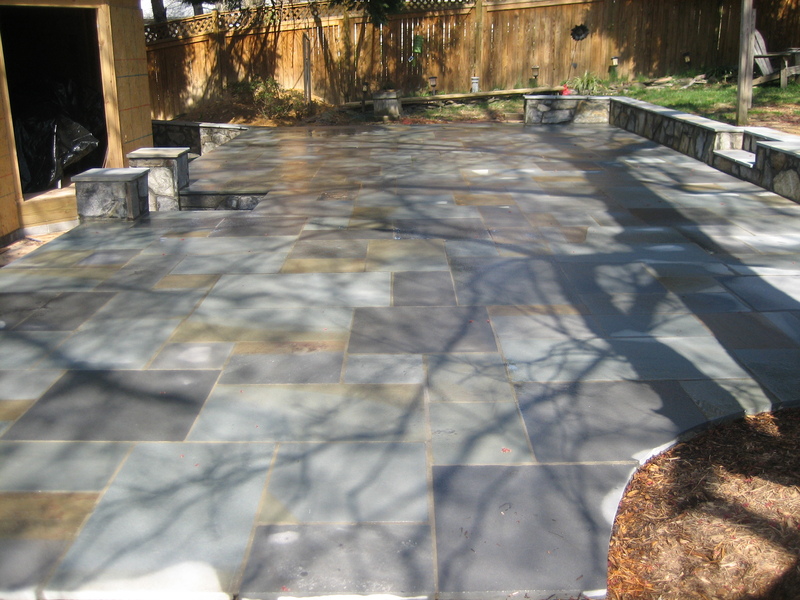 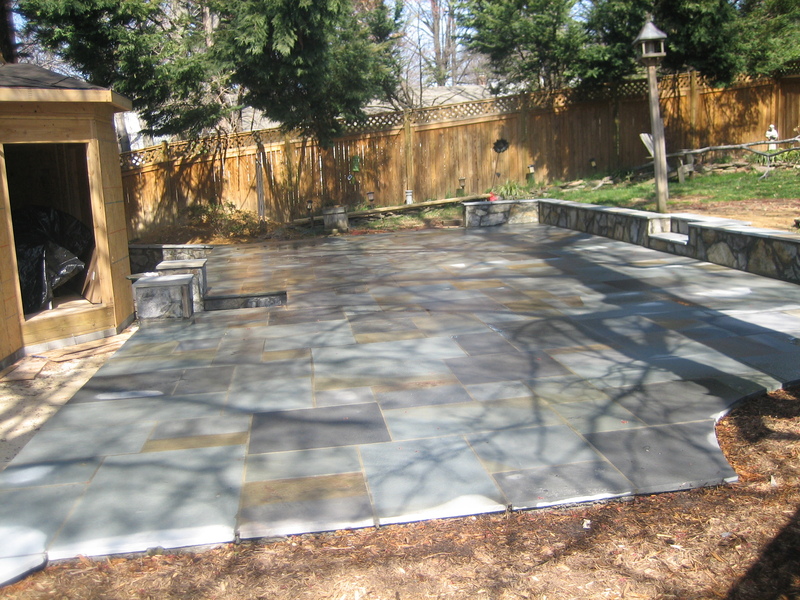 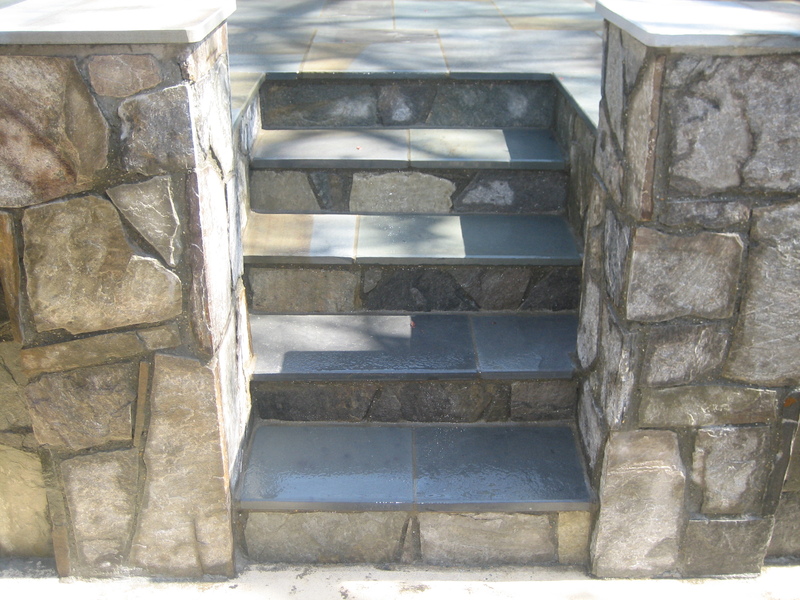 Here are a few samples of the work we’ve done through-out the Northern Virginia area.